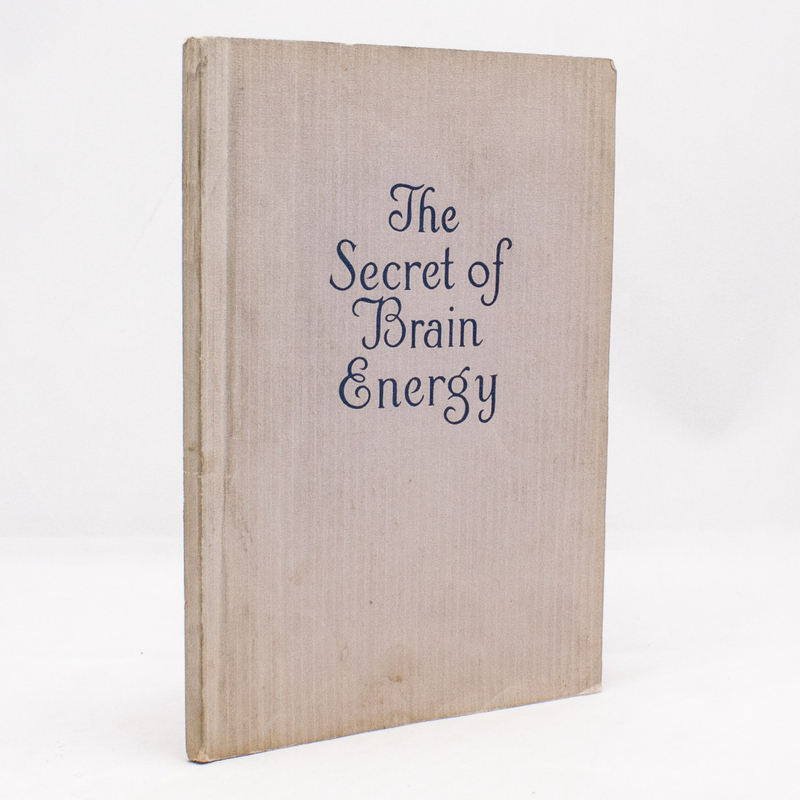 The Secret of Brain Energy For Personal and Finance - IFA Vintage and Current Book Library - Index Fund Advisors, Inc. Author: Frank Channing Haddock, M.S. ; Ph.D. Publisher: The Pelton Publishing Co.